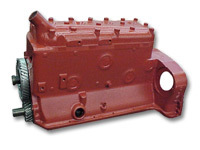 We carry the highest OEM quality blocks and long blocks in the industry. 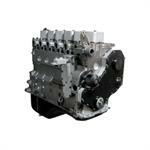 Whether you are looking for a bare engine block or a custom build long block or crate engine, we've got you covered. 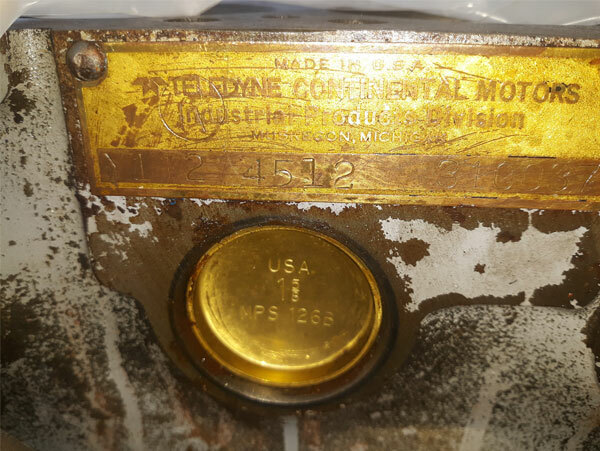 For our Cummins and Deutz engines, we custom build these based off your application and engine serial number. This ensures that you're getting the exact replacement for your machine. 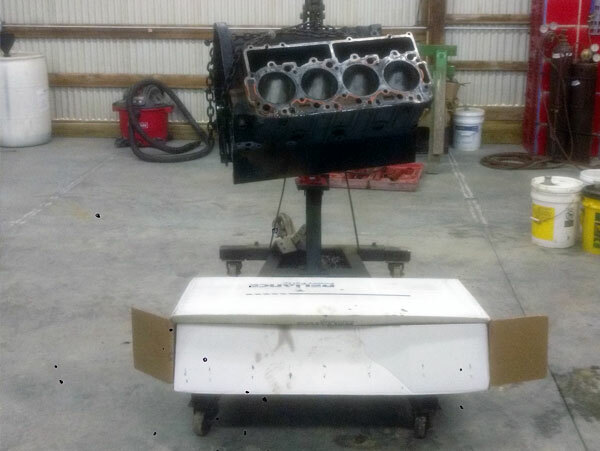 We use all new OEM quality replacement parts for these engines and back each build with our industry-leading warranty. We can also provide technical assistance throughout the build and installation giving you piece of mind. 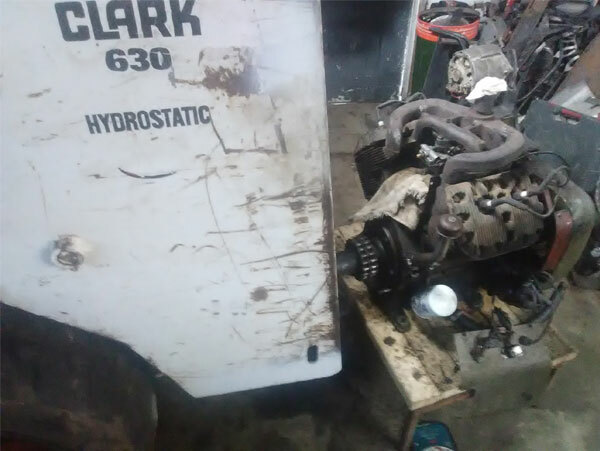 Not looking to do a complete engine swap? 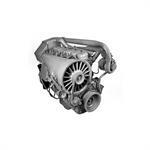 We can supply an inframe or overhaul engine rebuild kit to bring your tired worn out engine back to life again. 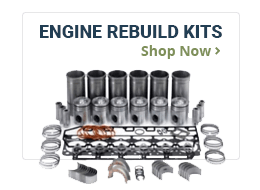 Our extensive selection of OEM quality engine rebuild kits covers the broadest range of manufacturers and applications in the industry. Whether it's agricutural, industrial, construction or on-highway applications, we've got it. 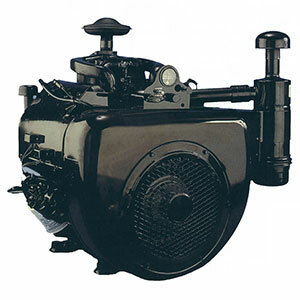 From tractors to loaders, forklifts to trucks, we are sure to have the engine kit you need for your repair.